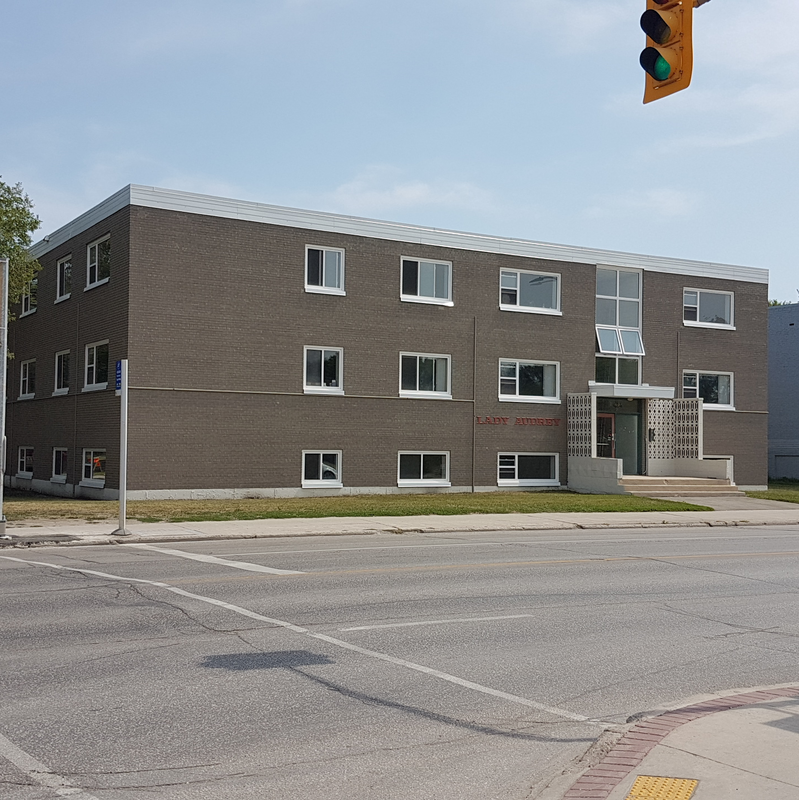 Located in Winnipeg's "groovy" South Osborne neighborhood, The Audrey has been fully renovated to boast it's own trendy style that fits right in! Nestled in a mature family friendly area of the City, you'll find everything you need right close to home. Amenities include casual eateries, live music film & art venues, boutique shopping, specialty and grocery stores, schools, and community centres. Access to Rapid Transit is just steps away. 424 Osborne backs on to Churchill Drive Park, one of the City's largest continuous riverside parks. Work downtown? You could skate to work in the wintertime on the Red River Mutual Trail! Dogs and Cats welcome (max size of approx 25lbs). Heat and Water Included.